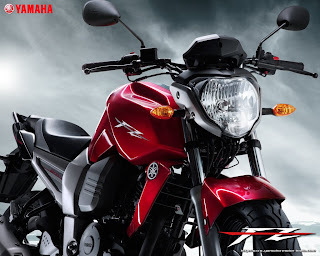 You are here that means you want to know about the riding experience of yamaha fz 16.... one blog author has written something for you!!! Over All :: As you can probably tell, I'm as impressed with the FZ16 as I was with the R15. But, there's a catch. The FZ16 is expensive compared to the 150s it wants to beat and the question is, is that extra money worth paying. This is something you must decide for yourself. I would have no hesitation paying the Rs 6000-odd extra for the solid feel, international looks and the general competence of the motorcycle. But would you? Tell me, leave a comment.